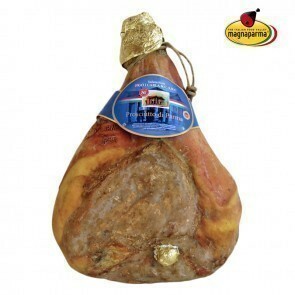 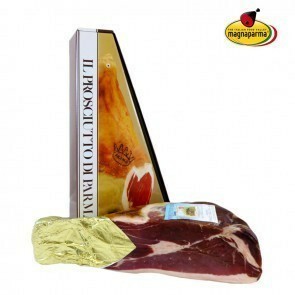 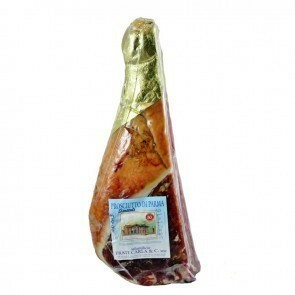 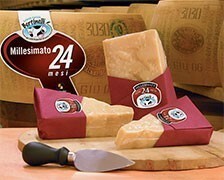 The PDO Parma Ham 24 months aged is a unique product in the world. 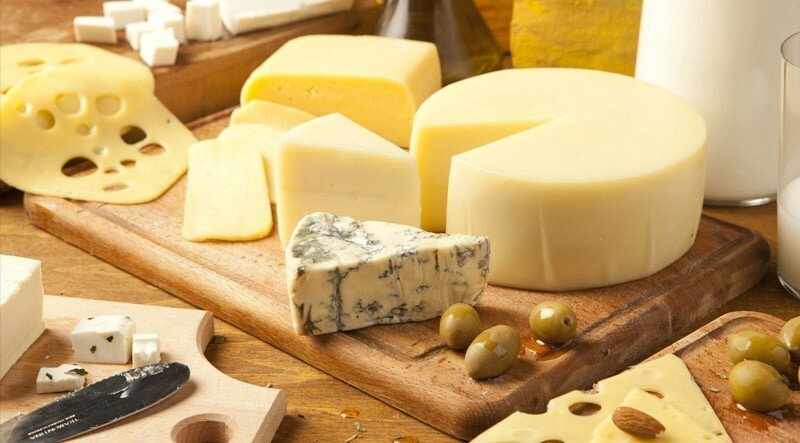 A slice leads to another. 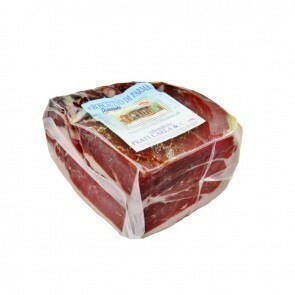 It is a healthy food, genuine, all natural, it is free from colourings, preservatives, nitrites and nitrates. 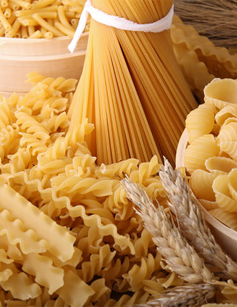 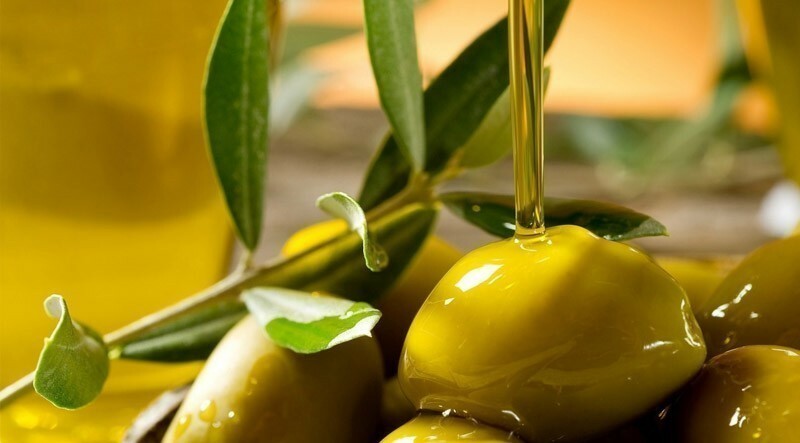 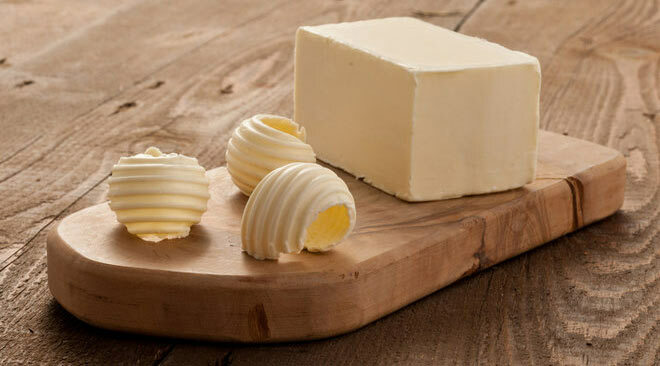 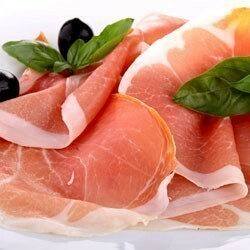 It is rich in protein and amino acids. 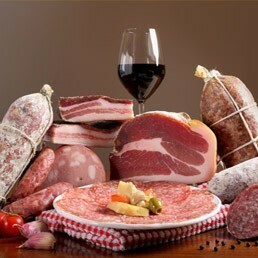 The long aging facilitates the assimilation of the proteins. 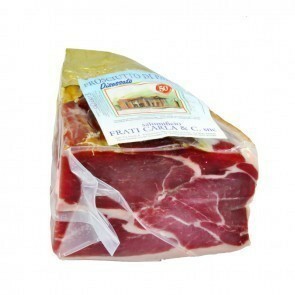 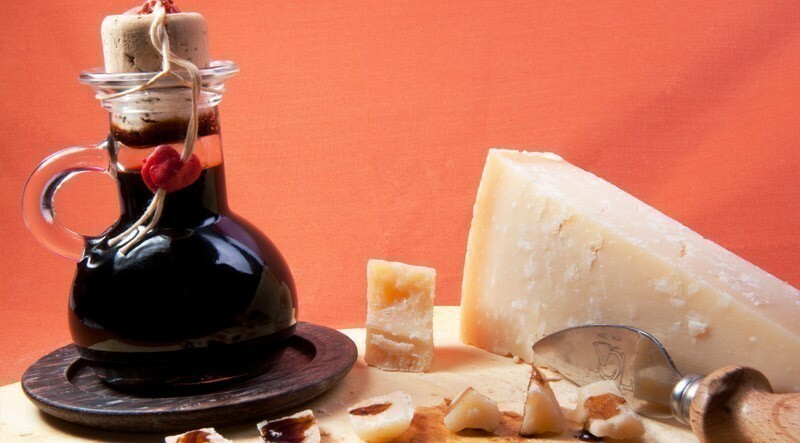 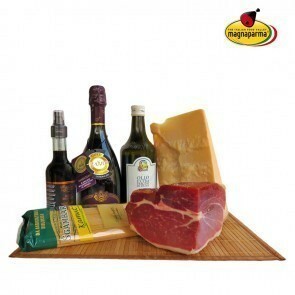 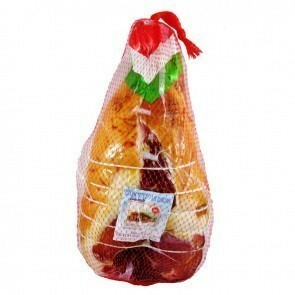 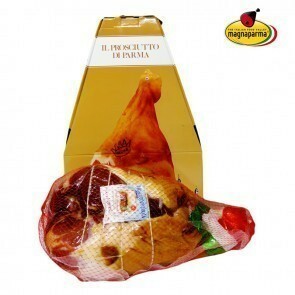 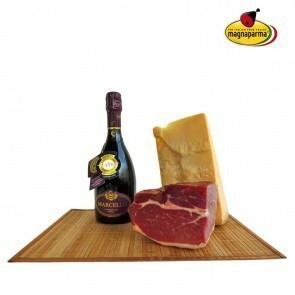 For this reason the PDO Parma ham is a recommended product in everyone's diet. Try it!